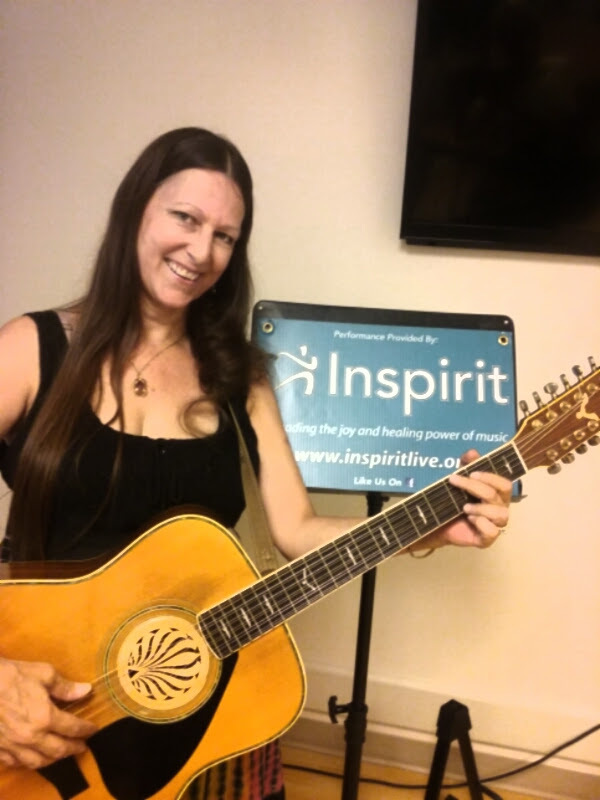 As a small non profit organization, Inspirit is staffed by three part-time dedicated professionals united toward a common goal â€“ providing the healing power of music and entertainment to people who can’t seek it themselves. 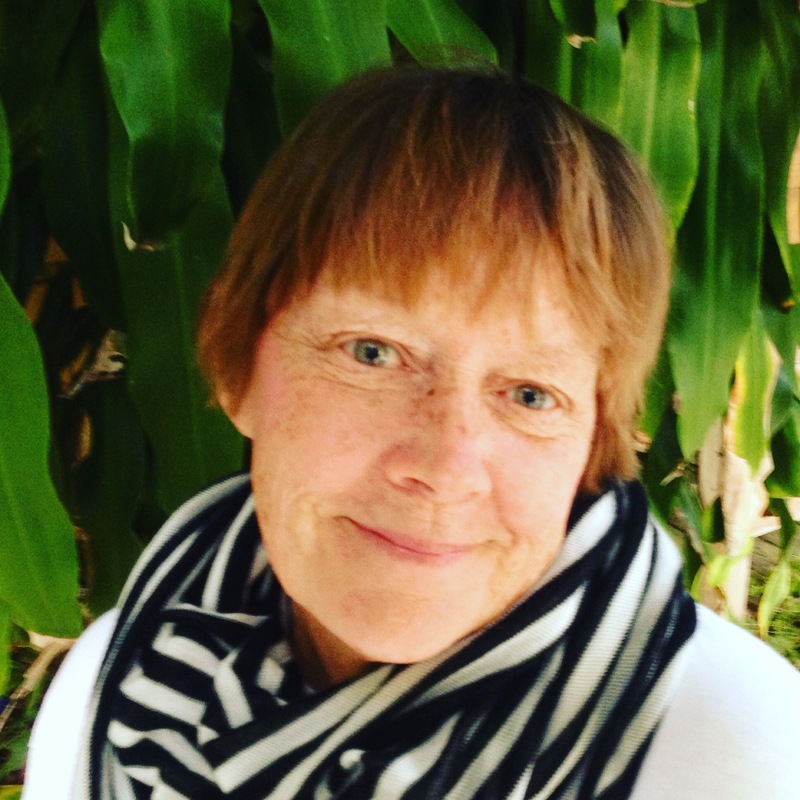 Co-founder of Inspirit, Ginny has worked in the management and administration of non profits for more than 17 years. 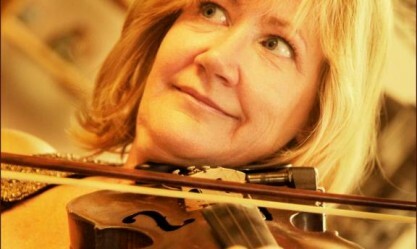 As a classically trained violinist, she has been playing the violin for over 30 years with many types of musicians including orchestras and an Irish band. In June 2006, Ginny was awarded for her Outstanding Community Service by the Governor’s Council for Community Health and recognized for “her commitment and vision in bringing solace to those isolated from society through performing arts”. She was a nominee for the 2007 Dwight Ellison Fellow Awards that honors ordinary citizens who have served their communities in Palm Beach and Martin Counties in extraordinary ways. It was shortly after returning from a six week Rotary Club International exchange program in Africa that Ginny was diagnosed with breast cancer in 1998. Undergoing difficult chemotherapy treatments, she found out first-hand the kind of therapy that music could provide, especially during a challenge. After consulting her friend Janna Lauer, who runs a similar organization called Heart and Soul in Utah, Ginny got overwhelmingly positive responses from sending a questionnaire out to South Florida facilities. By 2000, Inspirit was born. For years, Renee has been one of our performing musicians, but it wasn’t until February 2017 that we were able to bring her officially on board. Today, she is responsible for scheduling all our Inspirit performances, which means she’s in frequent contact with facility staff members and other Inspirit performers. And that’s no small feat! She is also an organizational whiz, preparing reports and keeping our databases current. And she still performs for us – either solo, or with her partner, Troy Solis. Renee has more than 15 years experience in the South Florida nonprofit and performance worlds, which gives her an informed overview of our organization and the facilities we serve. Renee, we are so thankful for you! Many Inspirit supporters might remember Emily from her newspaper days at the Palm Beach Post. Indeed, she was a noted reporter and columnist at the Post for 23 years. Today, Emily works as a freelance journalist and public relations assistant. It’s that whole PR thing that she’s doing for us, plus she helps Ginny, our founder, with the logistics of running a small non-profit with a teeny-tiny staff. From our annual holiday letter to thank you notes to keeping our Constant Contact email account in fine working order, Emily brings a little bit of everything to our Inspirit table.